The legendary filmmaker talks exclusively to Cinema Escapist about his mission to restore and promote African films. You might know Martin Scorsese as one of Hollywood’s most successful filmmakers, directing Taxi Driver, Raging Bull, Goodfellas, The Departed, and The Wolf of Wall Street, to name a few. What you might not know is how Scorsese also holds a deep passion for international movies from outside Hollywood. Cinema Escapist caught up with Scorsese to discuss the latest manifestation of this passion: the African Film Heritage Project. Launched last spring, the African Film Heritage Project (AFHP) is a joint initiative between Scorsese’s non-profit Film Foundation, UNESCO, Cineteca di Bologna, and the Pan African Federation of Filmmakers (FEPACI). It aims to locate and preserve 50 classic African films, some thought lost and others beyond repair, with hopes to make them available to audiences everywhere. Crucially, “everywhere” in this case includes Africa itself. Due to political turmoil or even extreme climate, many of these movies never enjoyed proper distribution or storage, even in their home countries. This contributes to a central problem facing African cinema: nearly nobody, including African audiences, knows about the continent’s cinematic masterpieces. Laudably, Scorsese himself is extremely keen that African audiences enjoy the fruits of the AFHP’s labors. It’s a dream come true for many cinephiles, both on the continent and abroad, that such a well-resourced effort has embarked on this ambitious mission of restoration and promotion. 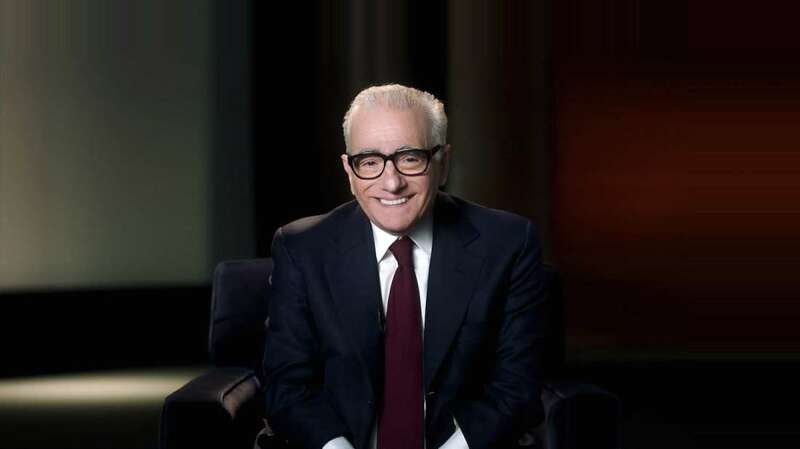 Martin Scorsese took a break from post-producing his upcoming film The Irishman to tell Cinema Escapist’s Oscar Harding more in an exclusive interview about the AFHP. You’re renowned as a passionate advocate of world cinema, having a varied knowledge of film from around the world. What do you love about African cinema in particular? What are some of your favorite African films and filmmakers? We make and watch films for many reasons. One of those reasons is curiosity, a search for a way to expand our vision of the world, to understand who we are in relation to others who live lives foreign to ours, and who they are in relation to us and the way that we live our lives. My relationship with African cinema began with Mandabi by Ousmane Sembene, who is considered one of the pioneers of African cinema. Soon after, I saw Black Girl (La Noire de…), also by Sembene. Black Girl opened in New York in the late 1960s, three years after it was released in Senegal. It had an incredible impact on me, and everybody else who saw it. It was so haunting and very quietly ferocious, and it just opened my eyes to a reality that I’d only read about in the newspaper or seen depicted in benign terms in Hollywood pictures: what it’s like to live in a colonial society when you’re the one whose country has been colonized. It was a powerful experience. Since then, my love and admiration for African cinema has never stopped growing. 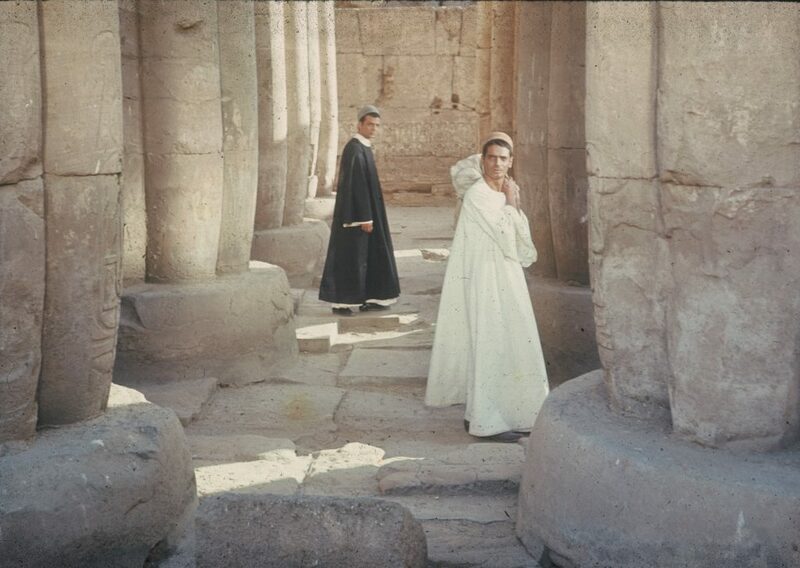 The films of Youssef Chahine, Shadi Abdel-Salam, Djbril Diop Mambety, Ababakar Samb Makhamram, Med Hondo, Souleymane Cissé, and Idrissa Ouédraogo—they’re a source of inspiration for me, particularly Yeelen and Al Momia, which I’ve gone back to many times over the years. We (The Film Foundation) actually restored Al Momia a few years back. And there are so many remarkable pictures that have to be restored and made available again: Faces of Women (1985) by Desiré Ecaré, for example, and a film from the Ivory Coast by Timité Bassori, La Femme au couteau (1967), or the Congolese filmmaker Sarah Maldoror’s extraordinary Sambazinga (1973), set in Angola. We’ve just started working on Chronicle of the Years of Fire (1975) from Algeria, by Mohammad Lakhdar-Hamina— this picture won the Palme d’or in Cannes in 1975, and it’s a milestone in Algerian cinema, and it just hasn’t been available for people to see. As we go forward with the African Film Heritage Project, I know I’m going to find more treasures. Onto the African Film Heritage Project – can you tell us about how it came about? Whose idea was it? 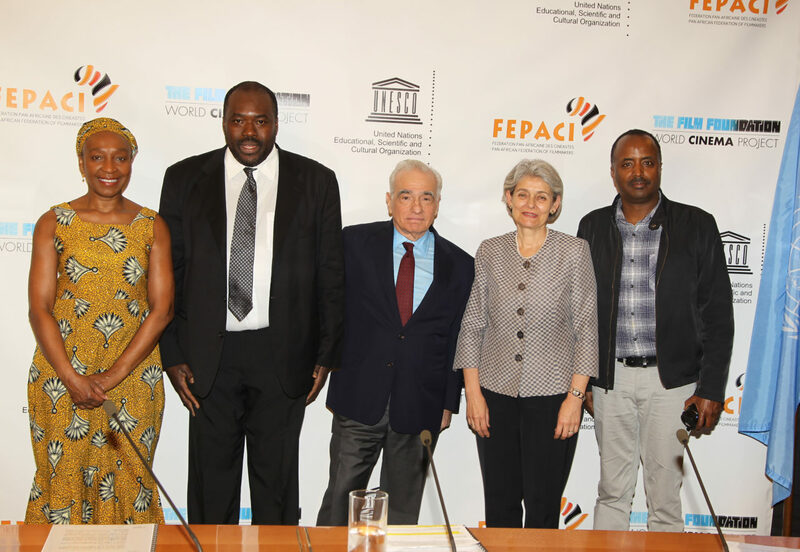 How did UNESCO and FEPACI get involved? It was an initiative that began with us, the World Cinema Project (a program of The Film Foundation). One of the WCP’s main goals is to give audiences a chance to discover a wide variety of cinema and languages from all over the world. In the West, we’ve had access to many pictures, but there are many more that we haven’t been able to see so easily—films that were never commercially distributed outside their countries of origin, or films that enjoyed a short window of international recognition and then disappeared, some of them masterpieces. We realized early on that restoration and preservation are only half the battle. The best surviving elements for African films are almost never found in Africa. In the case of many titles, the elements are scattered throughout Europe and are often difficult to locate. There was a conference at UNESCO in Paris in 1995 at which Sembene actually said that he had no idea where some of his own films were: he had access to neither positive elements nor screening prints, and he had absolutely no idea where the original negatives were or even if they still existed. Unfortunately, this is true for hundreds of films throughout the history of African cinema, and for thousands more films around the world. So we created the AFHP when FEPACI brought the urgency of the situation to our attention, and UNESCO offered its support. Since FEPACI was created in 1969, the organization has been the voice of filmmakers from all over Africa and in the diaspora, and it’s also worked to support filmmaking in Africa by Africans. UNESCO has understood these challenges for a long time: in 1964, they launched the General History of Africa, an attempt to reconstruct and promote an authentic African perspective on African history. That’s an amazing initiative, and we’re extremely proud to be partners on this project. 50 films is a very ambitious number to restore, and frankly this kind of effort is long overdue. What are the main goals of this project? 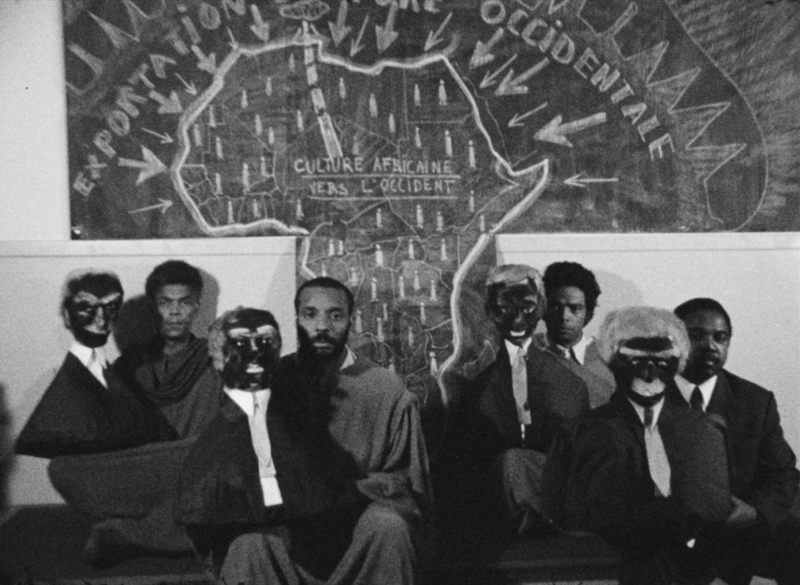 Is it more about restoration and preservation, or eliciting a different perception of African cinema? 50 titles is certainly ambitious, but it barely scratches the surface. For us, it was a way to begin: we needed to identify a body of work, and FEPACI selected films that represented the entire continent. But really, it’s only the beginning. There are hundreds more that need attention… that we know of! Our first goal is to launch and conduct a thorough investigation in film archives and laboratories around the world, in order to locate the best surviving elements—original negatives, we hope—for our first 50 titles. And as we research particular films, we’ll also try to compile a report on the location of all the other titles from the filmmaker in question—that way, in the future, we’ll have a shared inventory of a large number of archival holdings for African titles. Restoration is always the primary goal, of course, but within the initiative, it’s also a starting point of a process that follows through with exhibition and dissemination in Africa and abroad. And of course, our restoration process always includes the creation of preservation elements. How have the 50 African films been chosen? Have you had much input? Or has the selection been decided by FEPACI and UNESCO rather than yourself and The Film Foundation? These 50 titles are just a starting point. The list was created by FEPACI, and passed through their network of filmmakers and scholars and their regional bodies, so that we could include pioneers and masters from all across Africa. Cinema Escapist’s exclusive interview with Martin Scorsese is the first in a series dedicated to the African Film Heritage Project. Each article in this series will focus on a different element or figure involved with the AFHP. Next up, we will talk to Ali Moussa Iye, Chief of the History and Memory for Dialogue Section of UNESCO. If you are interested in learning more about the AFHP or Scorsese’s Film Foundation, please visit the Film Foundation’s website.